Calling all Wagon Wheel FSC members/supporters! 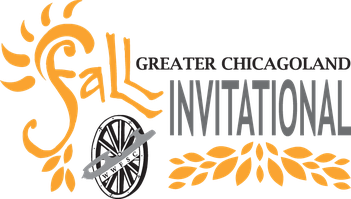 We are in need of volunteers for the 2017 GCFI Competition from Friday, 9/8 – Sunday, 9/10 at the Mt. Prospect Ice Arena (1501 Feehanville Drive, Mt. Prospect, IL 60056). This competition is a great way to earn your four hour volunteer requirement as a club member. The time that your family and friends volunteer also counts toward your hours. Please register at the following link: https://www.volunteersignup.org/97LHT. From there, you can select the job/time that works best for you!